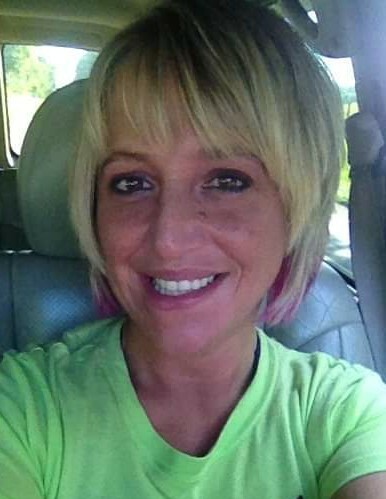 Rhonda Michelle Meadors, 38, of Adolphus, KY passed away Tuesday, November 27, 2018. The Glasgow, KY native was a former employee of Dollar General, Smuckers and Long John Silvers. She was a daughter of Ronnie Lee Meadors and Marsha Carol Creek Jones, who survives. Sisterly aunts: Patricia Meadors, Scottsville, KY and Jo Hansbrough, Adolphus, KY.
She was preceded in death by her grandparents: Patty and Leon Meadors. Funeral service will be 2:00 p.m. Saturday at Goad Funeral Home with Bro. Danny Meadors and Patricia Meadors officiating and burial in Mt. Olive Cemetery. Visitation will be after 10:00 a.m. Saturday at Goad Funeral Home. In lieu of flowers, expressions of sympathy may take the form of donations for funeral expenses. Donations may be made at Goad Funeral Home.